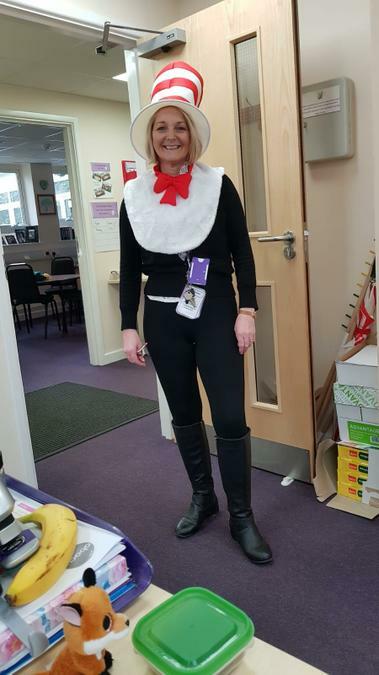 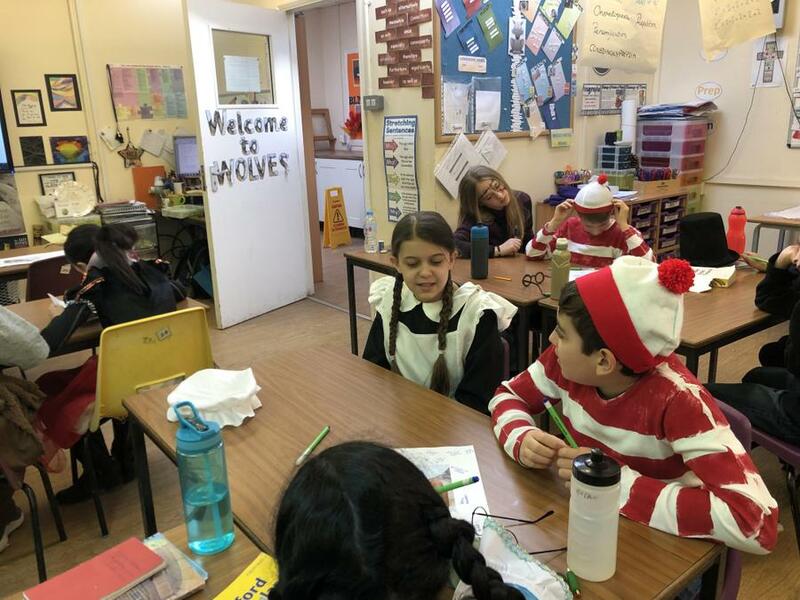 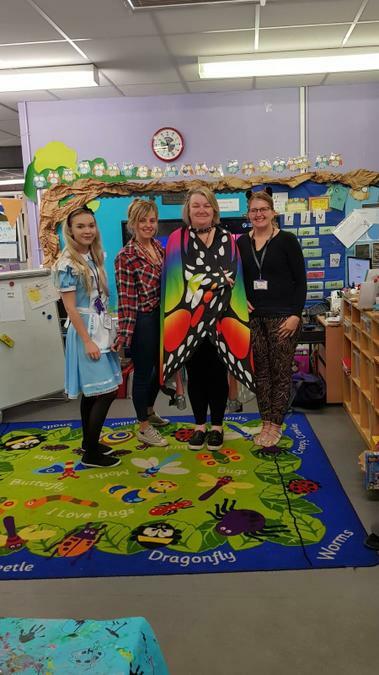 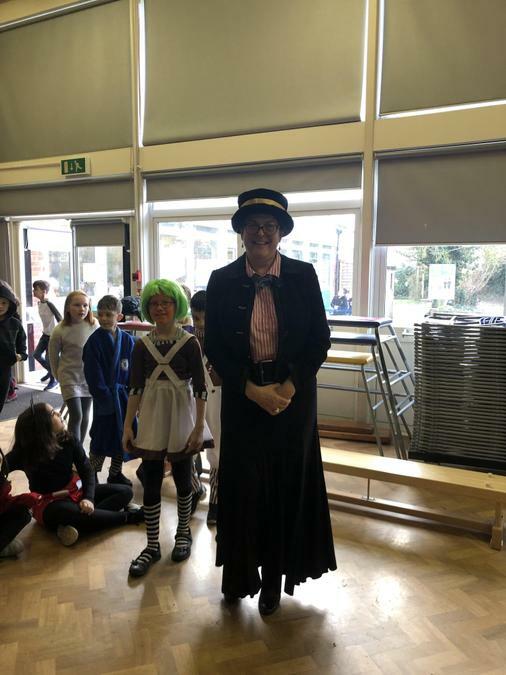 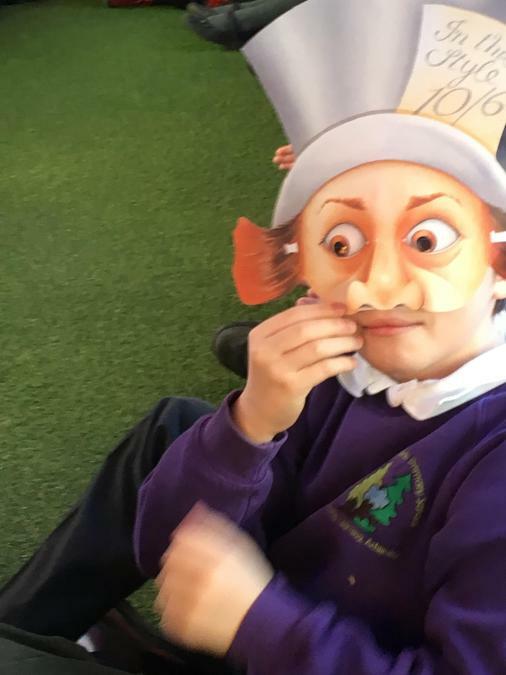 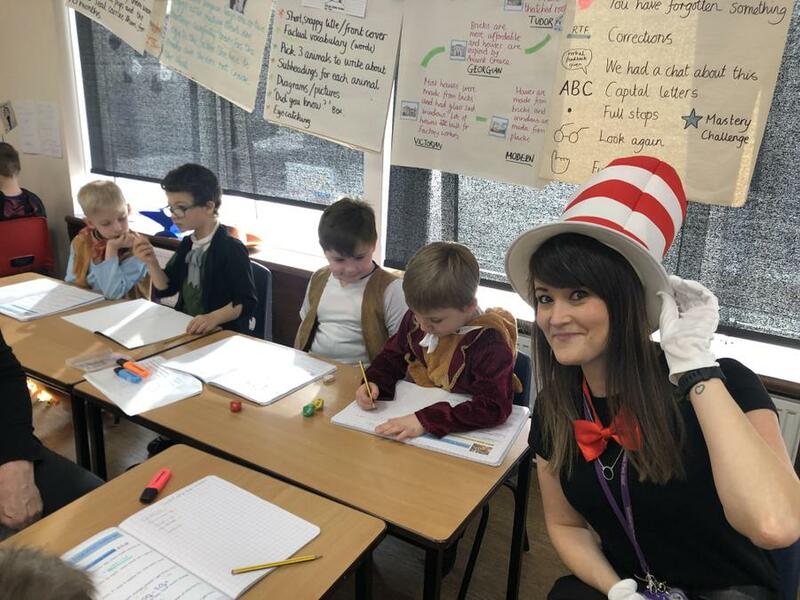 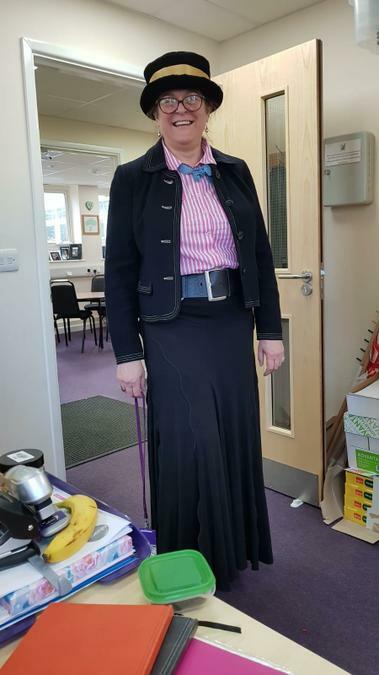 The children and staff dressed up as different book characters for our World Book Day. 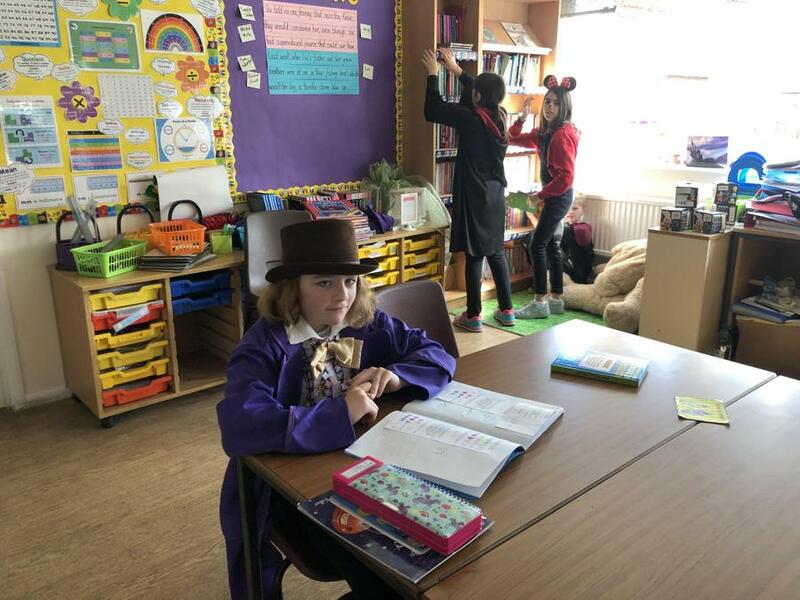 We also held a writing competition and all the children have written poems which will be published in our very own Woodlands Park Book. 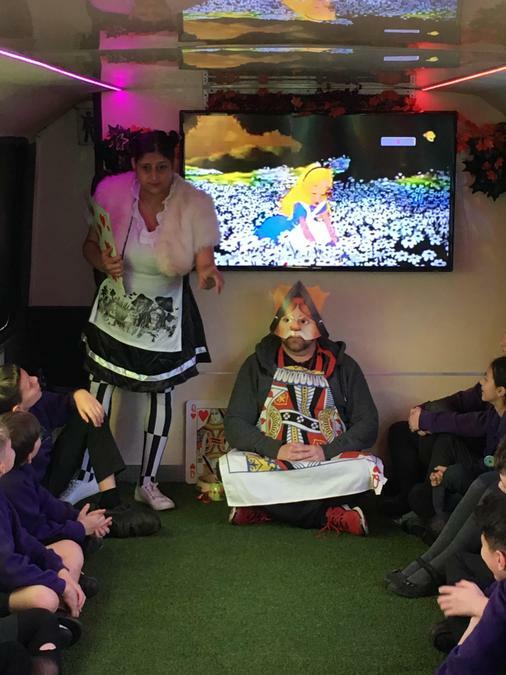 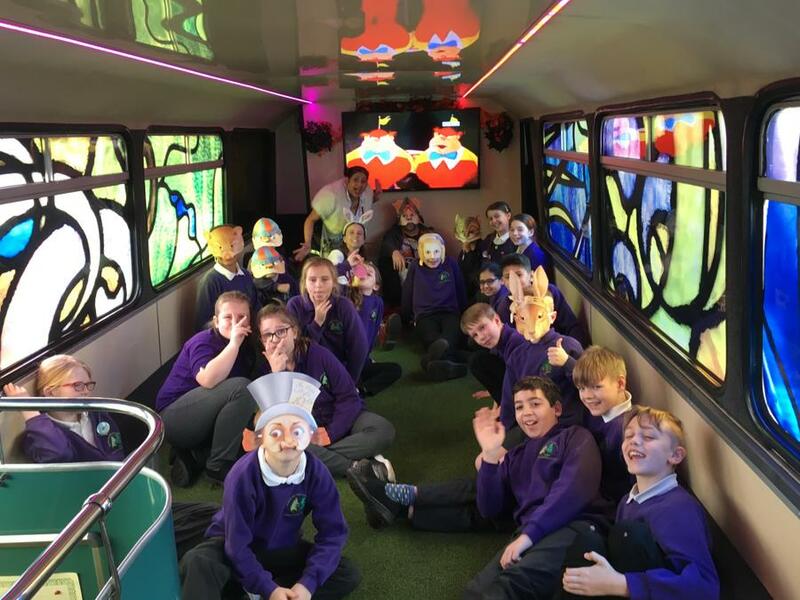 Once Upon A Bus came to visit and the children were able to enjoy a lively story-telling session on the story bus.